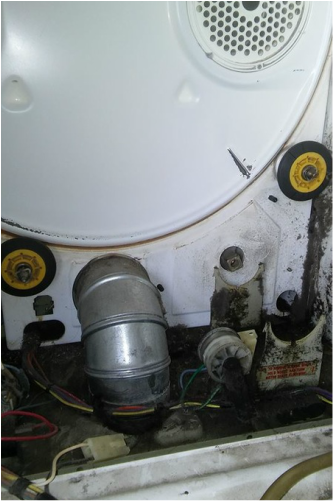 Appliance Repair Aurora IL - Best Appliance Repair Aurora IL, Illinois, Dryer Repair, Washing Machine Repair, Refrigerator Repair. ​Appliance Repair Aurora IL is your one stop shop for any kind of your broken appliances in Aurora Illinois. 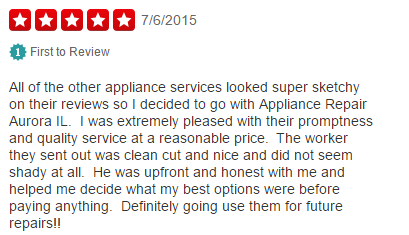 With a team of highly trained appliance repair guys we can offer competitive pricing and awesome customer service. Not to mention we're experts so you can count on us to fix the problem. At this moment we service a wide range of appliances. The list below are just some off the appliances we can service. If you have any questions please make sure to call us at 630-283-8110 or fill out the form below and will be in contact with you shortly. ​We service all residential and business owners within our aurora appliance service. Occasionally we are asked if we do any appliance repair Chicago IL or appliance repair Naperville IL since they are relatively closer to us. The answer is yes, but we do charge a little bit of a service fee for those area. Since our rates change from time to time due to work load and the seasons please contact us at 630-283-8110 for our rates. We decided to add this part to the front page of our website because winter is coming. Getting you furnace repair Aurora IL or at least inspected before winter is very important. Last year we dealt with family's who spent cold nights in there homes because there furnace decided to break in the middle of winter. This year we would like people to inspect their furnace themselves, or have us come out to take a look. If you have not had it inspected within the last 5 years it might be time to have a professional come take a look at it. Most of the time we can help you effectively program your thermostat so you don't waste energy as well. If you are looking to upgrade your furnace we would love to recommend to you some excellent brands that wont break down on you. Aurora IL Appliance Repair is insured and well trained when it comes to fixing your appliances. We have received top of the line training ranging from tumbler dryers, refrigerators, washing machines and many more appliances. ​We'll match any companies in the area in skills and customer service. 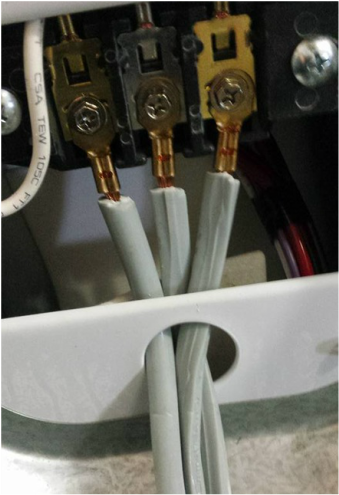 Companies like amco appliance repair, leonardi appliance, admiral dryer repair, sears repair aurora IL, white westinghouse dryer repair, Mr appliance, appliance repair Aurora IL and many of the other companies out there are great but we tend to still be small enough to offer a personal touch to our service.